Oakland vet Mistah F.A.B. 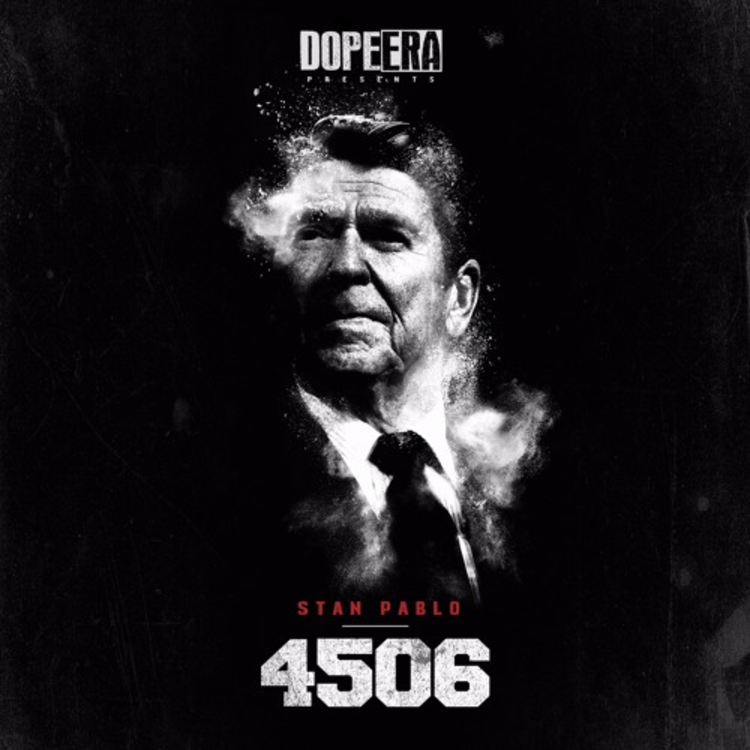 is back with Stan Pablo: 4506, his first project since he released his Son of a Pimp 2 album a year ago. The 18-track mixtape features a stellar lineup of Bay Area collaborators -- OGs and newcomers alike, including: Too $hort, Philthy Rich, J. Stalin, Clyde Carson, Larry June, and Rexx Life Raj. FAB also linked with a few Hustle Gang artists, as London Jae and Young Dro feature on "Baby" and B.o.B guests on "And-A-Um." Ronald Reagan appears on the front cover. Tell us your favorite slaps off Stan Pablo: 4506 in the comments.